Are you tired of finding the right merchant account provider for your internet marketing business? With many merchant service providers offering a competitive price it becomes difficult to figure out the right one for your business. If you are in web design or hosting and unable to find a simple way to set up credit card payments for a website, then AMSLV can open up new horizons for you. With AMSLV all your payment issues can be resolved with just a single click and in a hassle free way. We have been delivering merchant services from last 10 years and have provided some of the best solutions to our clients. We also specialize in giving customized solutions to our Web and SEO merchants. We have solutions for both virtual terminals or for websites. We understand how tricky it is to run an Internet and SEO Marketing Firm and that’s why our tech team ensures you get flawless services that can be beneficial to our business. Moreover, the Internet and SEO Marketing business has been labeled as high-risk which makes it nearly impossible for an Internet Marketer to get approved of the application for merchant account. 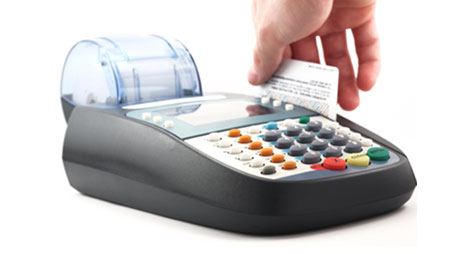 The direct impact of which is seen on online businesses for accepting credit card payments. But once you become a member at AMSLV, you don’t have to worry at all about the payment solutions for your business. Although the Internet marketing companies are growing at a fast pace but still banks are reluctant to believe in the credibility of these business to create impressive profits. The success of online businesses depends largely on the sales through their sites. For maximizing sales they need to work in a way that their business lands among top rankings in search engines. We at AMSLV believe that a good SEO expert can improve the rankings of websites which can open new spheres for online business to grow and expand. This clearly indicates the huge potential of this industry. At AMSLV we provide quick approval for merchant accounts and our application process is open throughout the year. We offer industry-low rates for online businesses making it possible to accept online payments and attract more customers to their business.